In fourth place in Ligue 1 behind the top trio of Nice-Monaco-Paris, OL is aiming to compete in the Champions League next season. 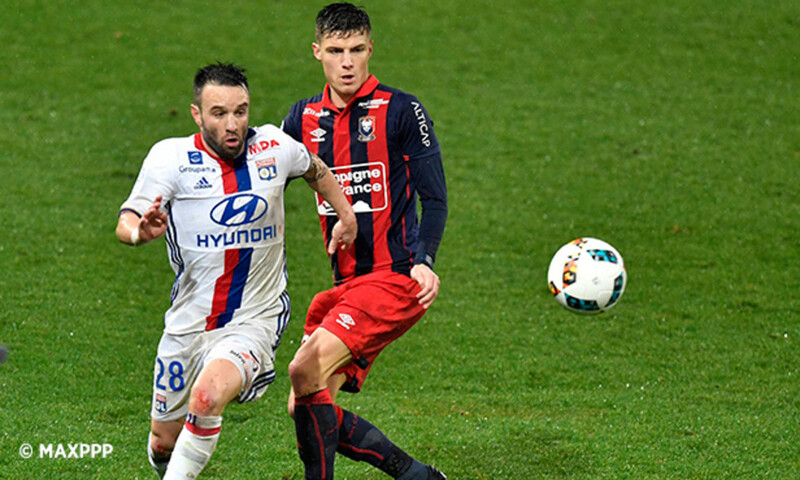 To get there, Lyon must get started on replicating the second half of last season as soon as possible. 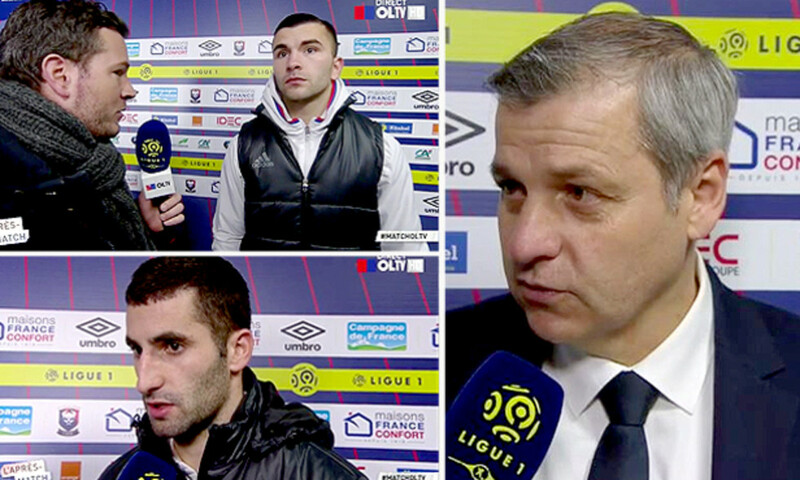 A year ago, looking in bad shape, the lads were able to get their heads above water and pull off 12 wins with only three draws and four losses in the last 19 rounds of Ligue 1. It was a strong finish to the season that earned them second place in the league and direct qualification to the Champions League group stage. When they're away, the lads almost feel as if they're home. They've managed four successive wins in Ligue 1: at Monaco (3-1), at Nantes (6-0), at Lille (1-0) and at Toulouse (2-1), with a goal difference of twelve scored and only two conceded. 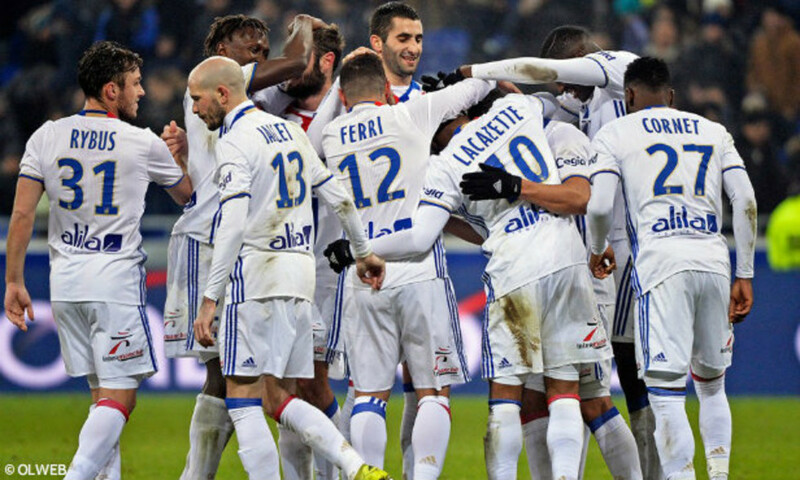 In total, OL have won five of their nine away matches, with one match drawn and three lost. It's a wave that Lyon will try to keep surfing in Normandy, in order to get 2017 off to a good start in the league. 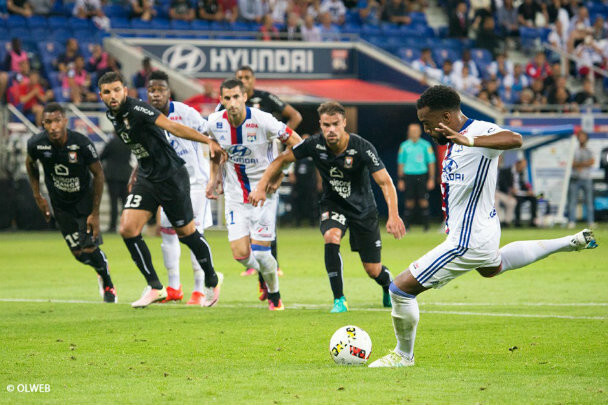 With 34 goals scored in the first phase of the league season, OL has the third-best attack, equal with OGC Nice. For their part, Caen have the third worst defence in Ligue 1, having conceded 32 goals, with half of those being netted at their home ground, the Stade Malherbe. It's this statistic that makes them the second leakiest team in Ligue 1, after FC Metz. 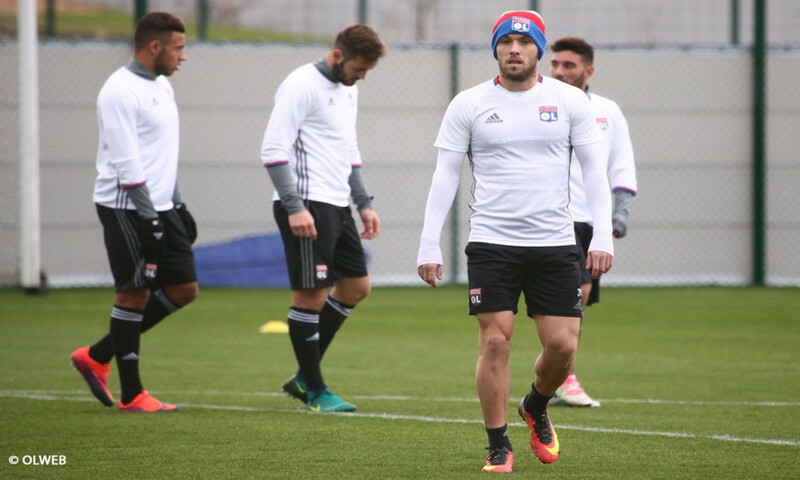 OL could therefore well take advantage of Caen's nervousness at home on Sunday. A factor that may be important on Sunday. This season, every time that Lyon have conceded the opening goal when playing away, they're ended up losing (against Nice and Lorient). Conversely, every time that Caen have led at home, they haven't lost, as has been the case in four matches won and two drawn. 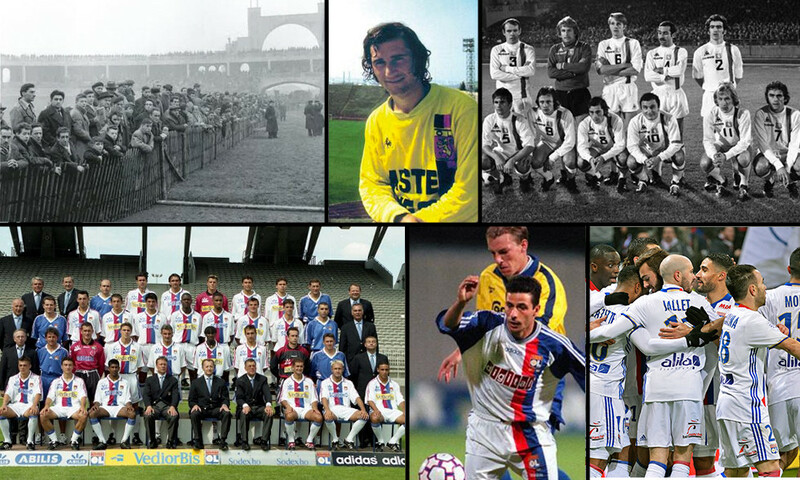 Above all, Lyon have never won at Caen after having conceded the first goal. In 14 meetings at the Stade Malherbe, the lads have yielded the opening goal ten times and have managed to turn it around only once after that has happened, and even then they had to content themselves with only a share of the points. Defenders: Diakhaby, Gaspar, Jallet, Morel, Rafael, Rybus, Yanga Mbiwa. Midfielders: Darder, Ferri, Gonalons, Tolisso, Tousart. 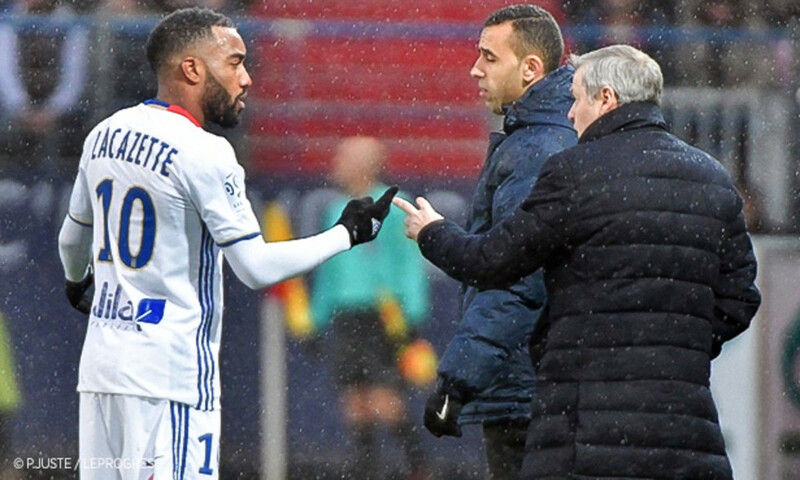 Forwards: Cornet, Fekir, Lacazette, Mateta, Valbuena.